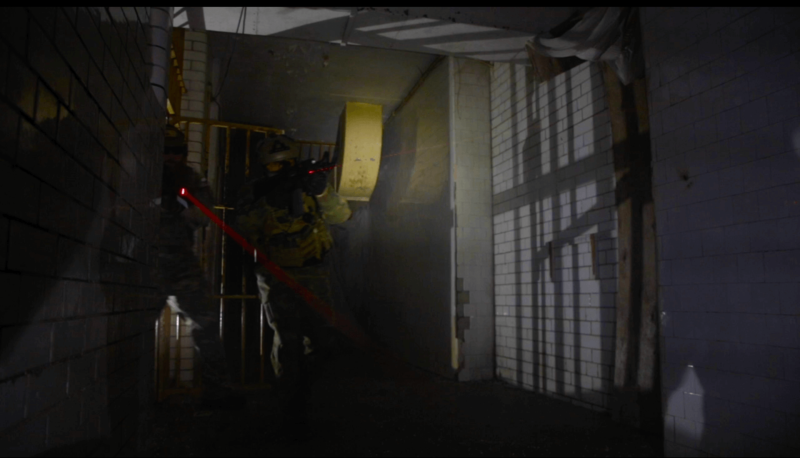 Airsoft is a team based shootout game, similar to laser tag or paintball, that allows players to submerge themselves in a realistic (but safe) live gaming experience. 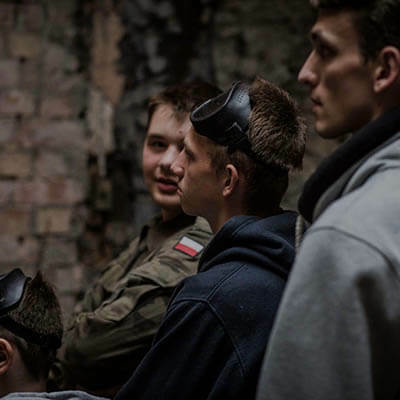 Unlike paintball, it hurts less, costs less and makes less mess, whilst guaranteed to deliver an action-packed and exhilarating adventure. 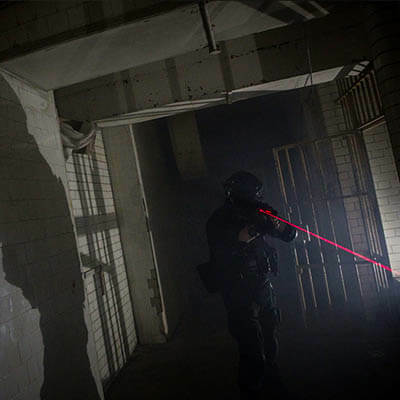 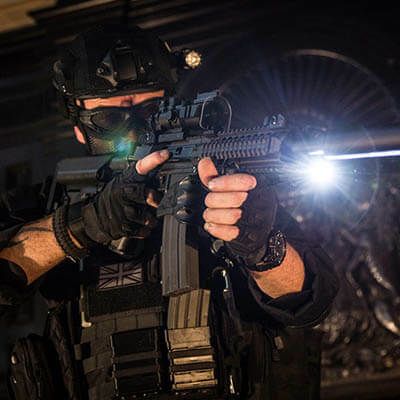 Based in Bristol’s Old Crown Courts, we use our unique surroundings to create an immersive atmosphere in line with real hostile situations. 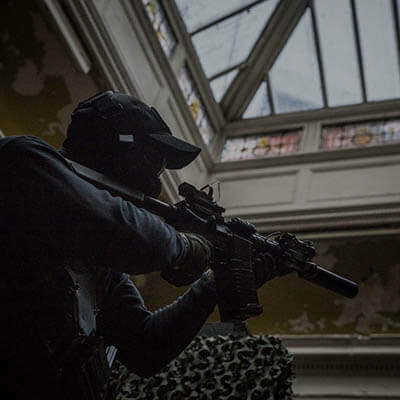 Whether you’re new to Airsoft or a super sharp shooter, we have experienced Marshals and staff to ensure that you enjoy an action-packed and adrenaline-fuelled Airsoft experience. 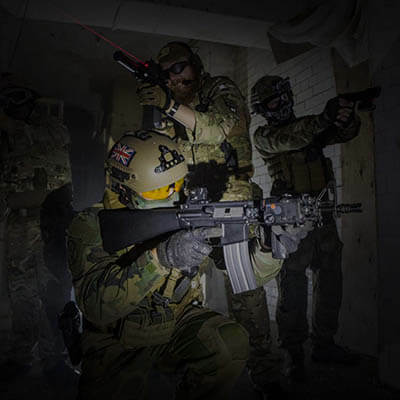 If you book online, make sure you check in on Facebook when you arrive for a chance to win our monthly Airsoft prize draw! 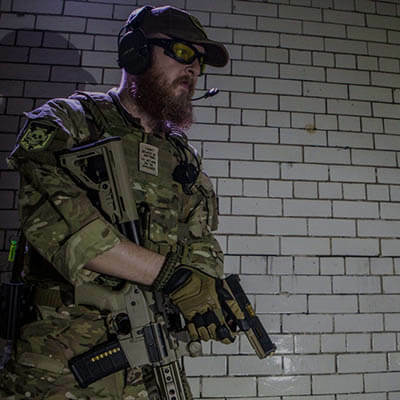 Bristol Airsoft is a U.K.A.R.A. 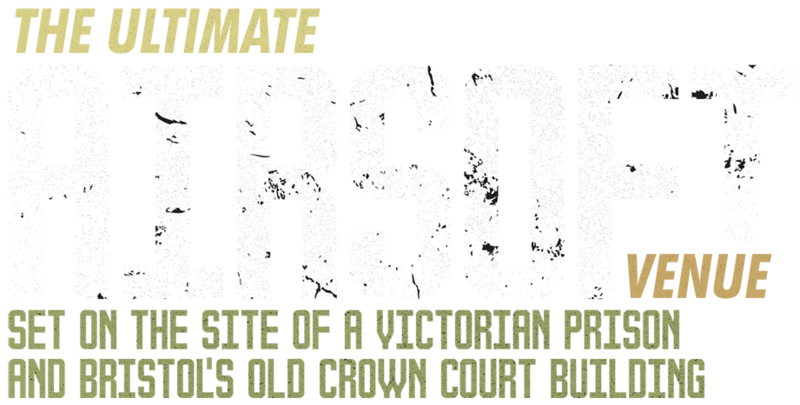 Registered Airsoft Site.